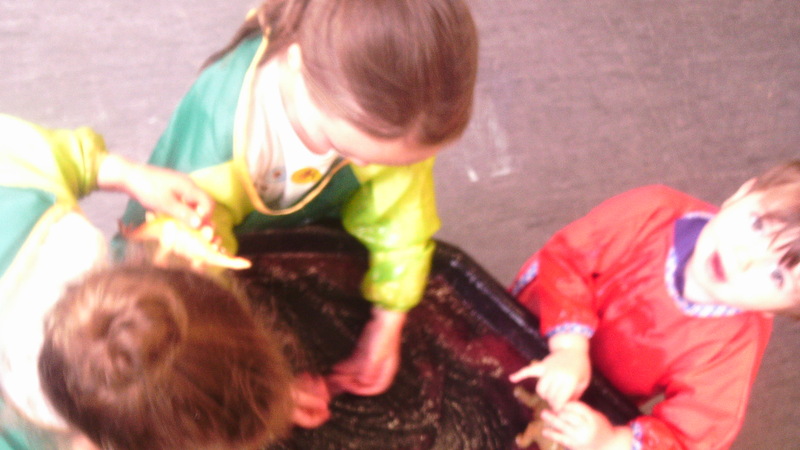 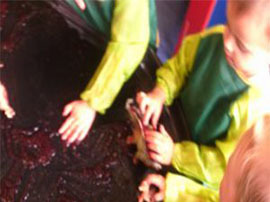 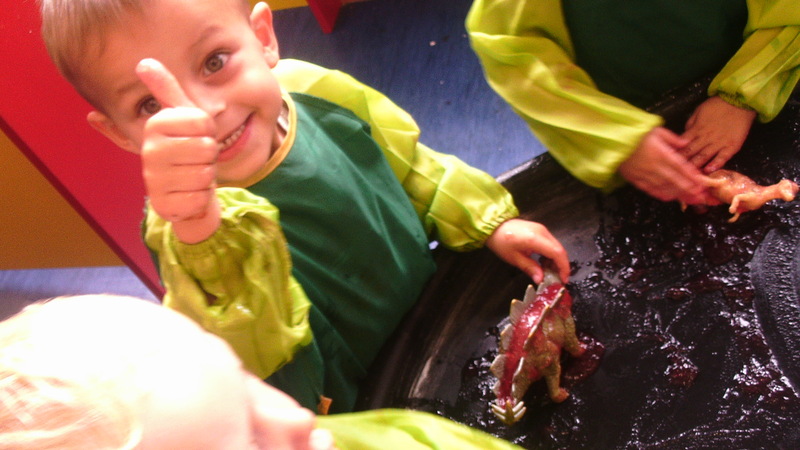 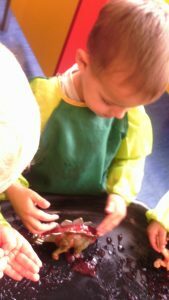 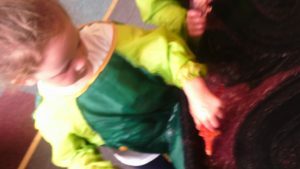 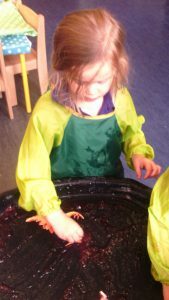 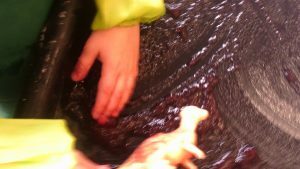 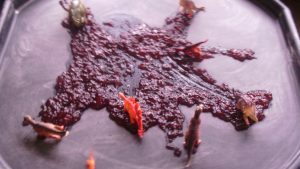 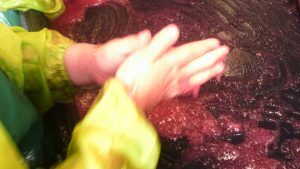 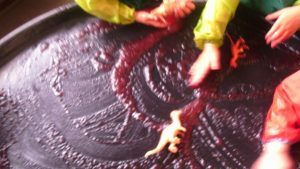 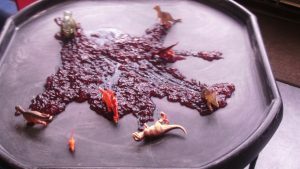 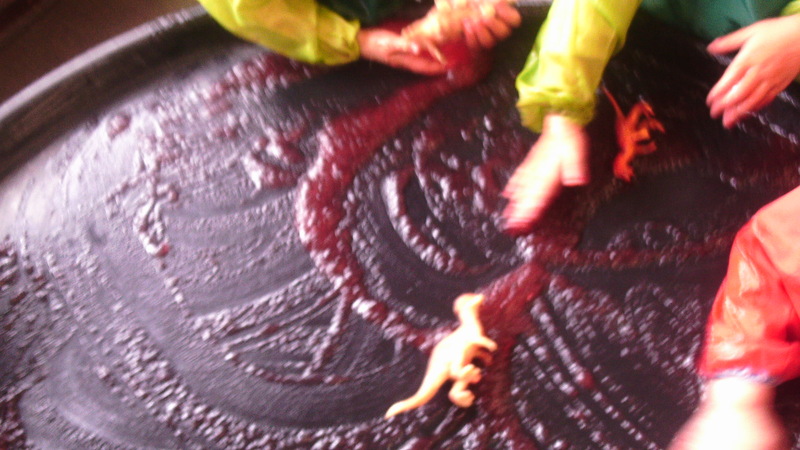 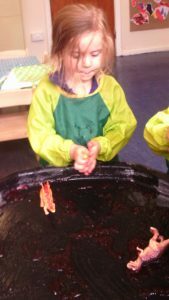 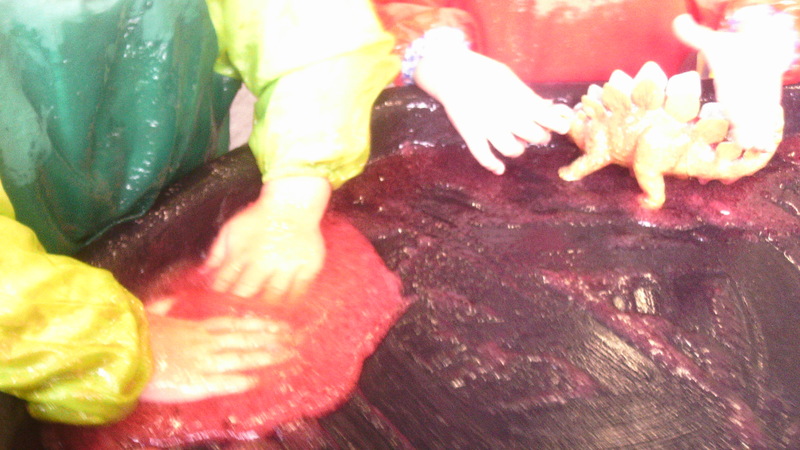 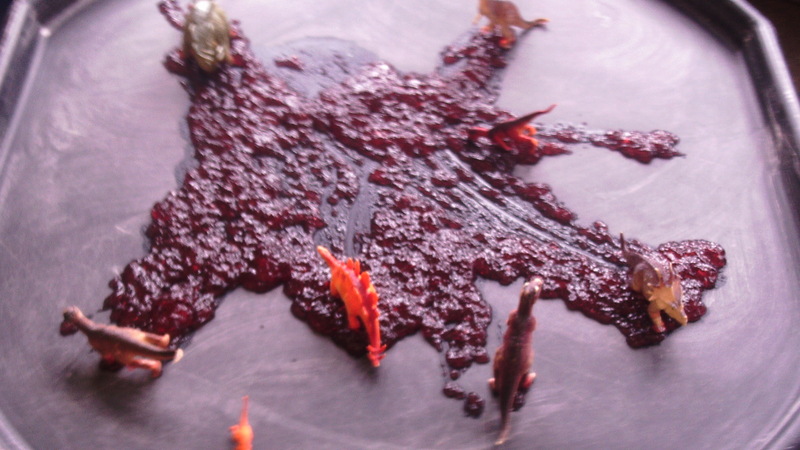 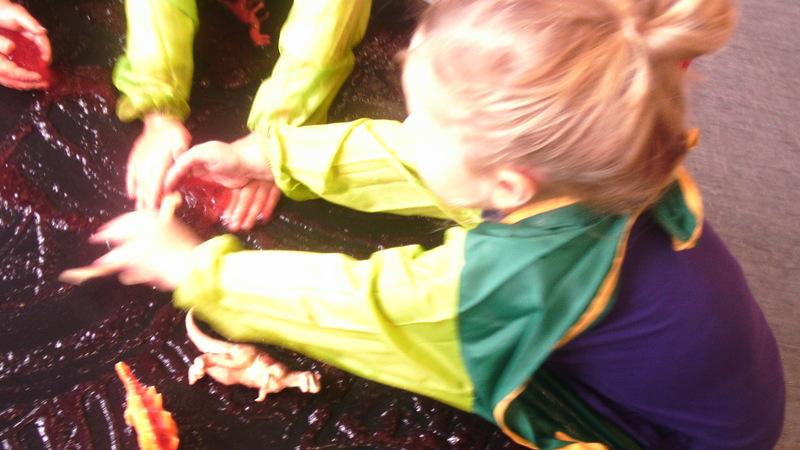 Woolston children have loved Jelly play today with the dinosaurs, looking at various textures developing their creative and exploratory skills. 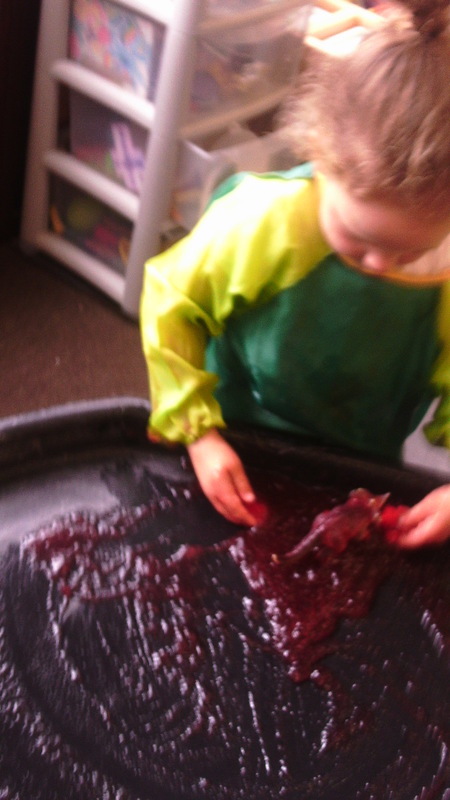 Each of the children have been focusing on using descriptive language to explain the textures through use of various senses for example touch, smell and sight. The children were really engaged during this activity and used their own imagination to create role play experiences during this activity.